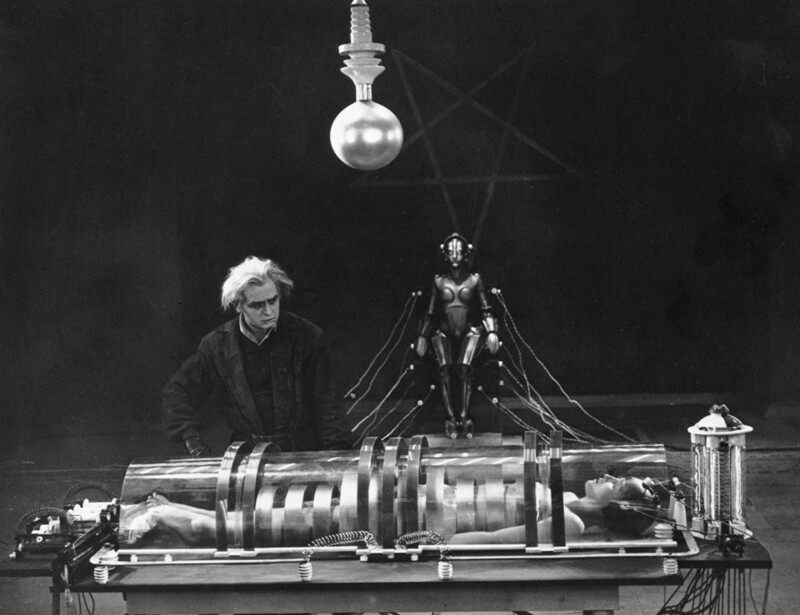 Metropolis is an epic sci-fi drama film released in 1927 and is directed by German filmmaker Fritz Lang. Filmed in a silent German Expressionist fashion, the picture is widely believed to be a pioneering work of science fiction as well as a cornerstone for cinema in general. Filmed in 1925 at a cost of 5 million Reichsmarks (making it the most expensive film ever made at the time), the film is set in a futuristic urban dystopia and features a romance between Freder and Maria, two people at the opposite ends of the social spectrum. 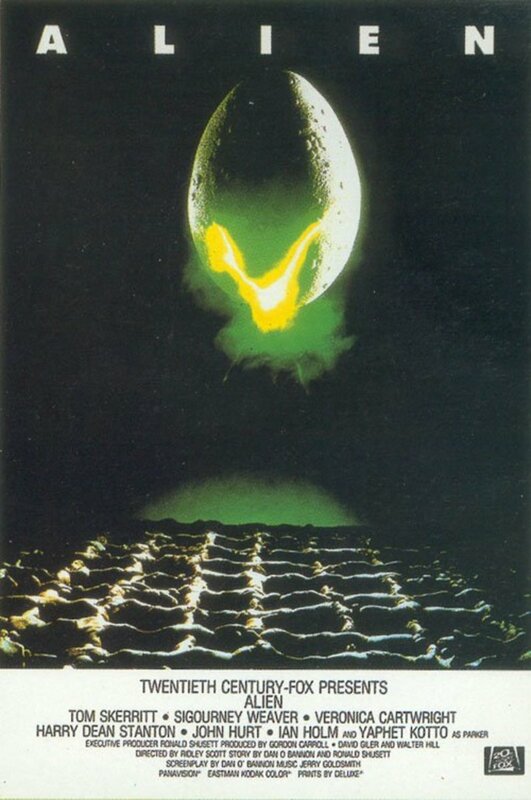 Despite reviews at the time being somewhat hostile, the film has become revered as one of the greatest silent films ever made and, arguably, one of the best sci-fi films of all time. 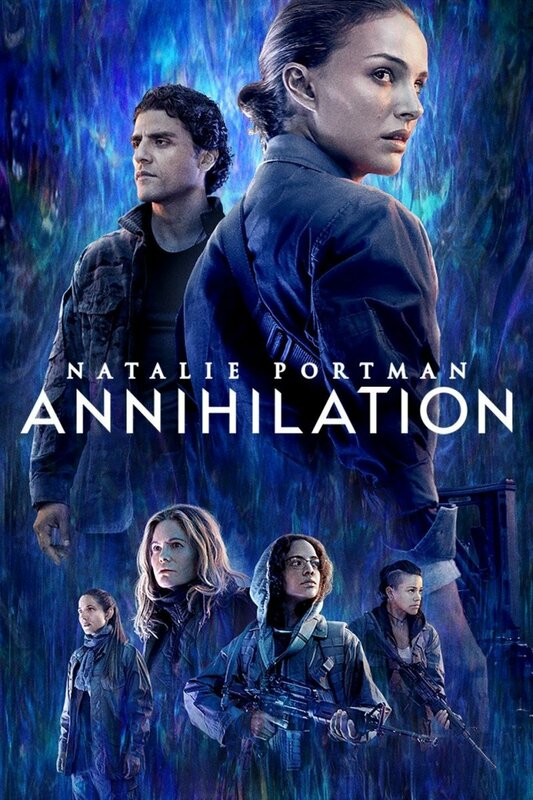 In the future of 2026, a vast city is ruled by wealthy industrialists led by Jon Fredersen while the rest of the population toil away underground providing power to the city. Jon's son, Freder, spends his days in one of the pleasure gardens available to the upper classes but his peaceful routine is shattered when a young woman named Maria arrives one day with a group of children belonging to working-class citizens. Despite her being quickly ushered away, Freder cannot get Maria out of his mind and decides to pursue her underground. Navigating his way underneath Metropolis, Freder is aghast at the suffering endured by the workers and tries to bring his father's attention to their plight. Concerned by Freder's sudden interest in the workers, Jon investigates further and discovers that Maria is a popular figure-head among the workers who encourages patience and discourse between themselves and the ruling classes. But with the help of inventor Rotwang's robot woman, Jon begins to set in motion a plan that will prevent the workers from rising up against him. 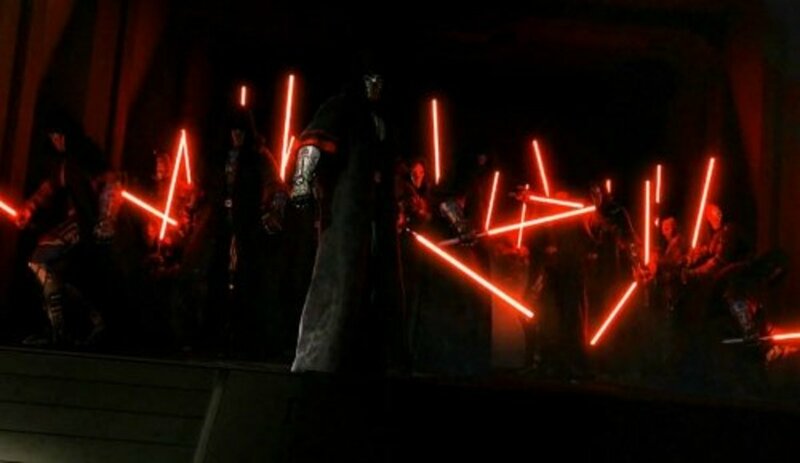 With Freder caught in the middle, can the city of Metropolis survive this power struggle or is disaster inevitable? Watching Metropolis for the first time is a powerful experience. Anyone with even a casual interest in cinema will spot dozens of moments in the film that influenced many more film-makers and artists with their own visions. Rotwang's robot is the monochrome ancestor of C-3PO from Star Wars while the dizzying skyscrapers evoke memories of Ridley's Scott's own sci-fi masterpiece Blade Runner. If it feels cliché in places, that's the reason - this is cinema's Genesis, this is where modern film-making truly begins. Yes, the overly dramatic acting and heavy makeup place the movie in a very definite period in history, along with the classical music score and dialogue cards. But Lang's vision is as pure and stunning as ever. I firmly believe that the best science fiction stories ask questions of the viewer by holding up a reflection of contemporary issues. And almost a century after its release, it's amazing to see just how relevant Metropolis still is. It's an extremely charged film, politically speaking, with a fire and passion that the ropey editing cannot diffuse. It feels... timeless. Take the views of the city itself with planes swooping between vast buildings and endless rows of traffic snaking along the ground below. Of course it looks crude these days but you have to keep reminding yourself that the film was produced more than ten years before the start of the Second World War. As a technical achievement, it's hard to think of any film since that has pushed so many boundaries in the way this does. H.G. 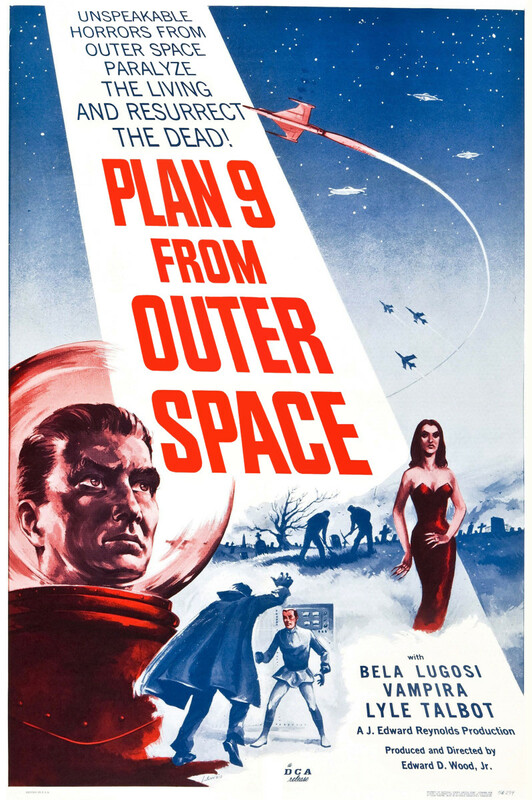 Wells himself reviewed the film for The Times newspaper and accused it of "foolishness, cliché, platitude and muddlement about mechanical progress..." He called it "quite the silliest film." Lang himself expressed distaste for the film, possibly due to the Nazi Party's fascination with it. Joseph Goebbels enjoyed the film's message of social justice and Lang's wife, who co-wrote the movie with him, later joined the Nazi Party in 1933. Lang then divorced her the following year and fled to Paris. 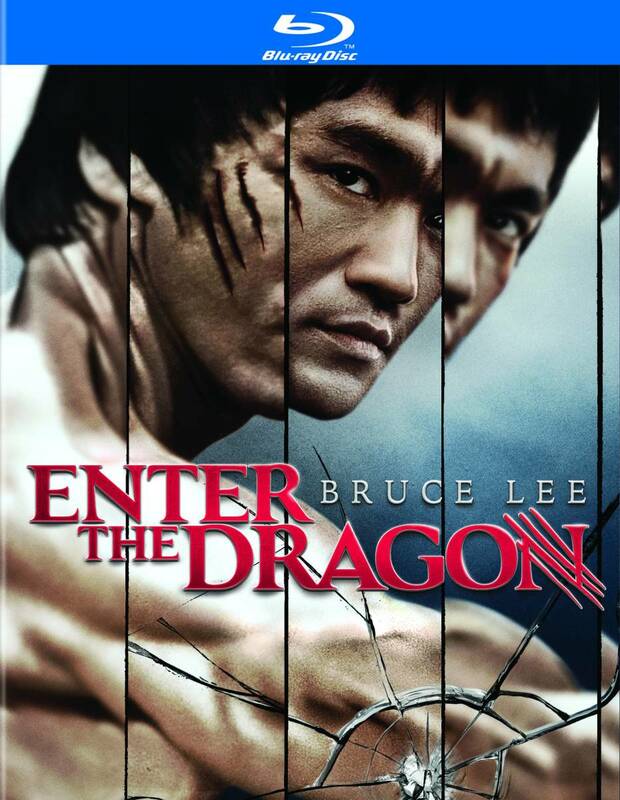 There are a number of different versions of the film which vary in length and soundtrack. Giorgio Moroder scored a version in 1984 which was poorly received. The actual original edit has been lost but the 2010 version was composed of various edits across the world and is the closest version to the original that we currently have. Anyone unfamiliar with German Expressionism might find themselves at a bit of a loss. The style of Metropolis - full of wide-eyed staring, creepy lighting and extreme hand movements - takes a bit of getting used to but once you're in, you can relax a bit. The same is true of the dialogue - not every spoken line is written onto dialogue cards but once you've got the gist of it, you can actually fill in the gaps pretty well. The film obviously looks crude and amateurish by today's standards but in the 1920's, this would have been the equivalent of Avatar. I especially loved the workings of the machines beneath the streets which clearly operate in a way beyond my understanding. My favourite is the enormous dial surrounded by lights with two levers in the centre like the hands of a clock. Yes, it's easy to laugh at such things but is it really any different to the endless banks of lights blinking in repetitive patterns in TV shows like Star Trek or The Man From UNCLE? 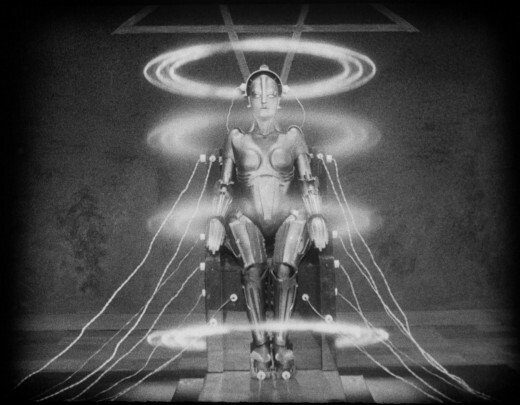 Metropolis was so far ahead of its time that it's no wonder that few people got it at the time. 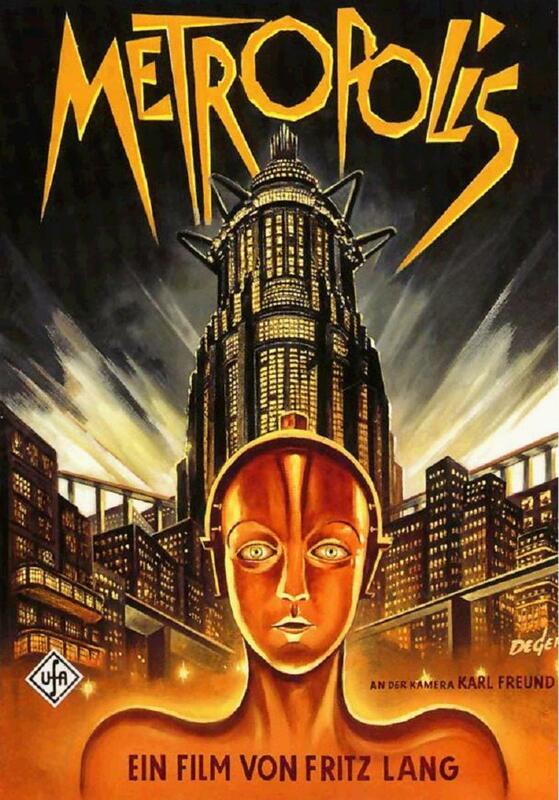 Finding it might be tricky but Metropolis is as essential a watch as I can think of. 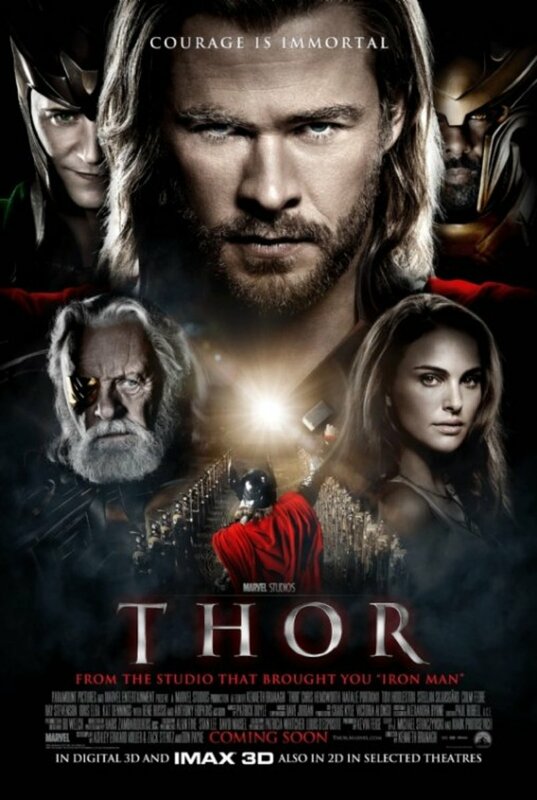 It's a powerful, impressive and evocative example of the power of cinema a the triumph of imagination. Ignore the understandable elements that haven't aged well because, to paraphrase Master Yoda, look as good after ninety years you will not. 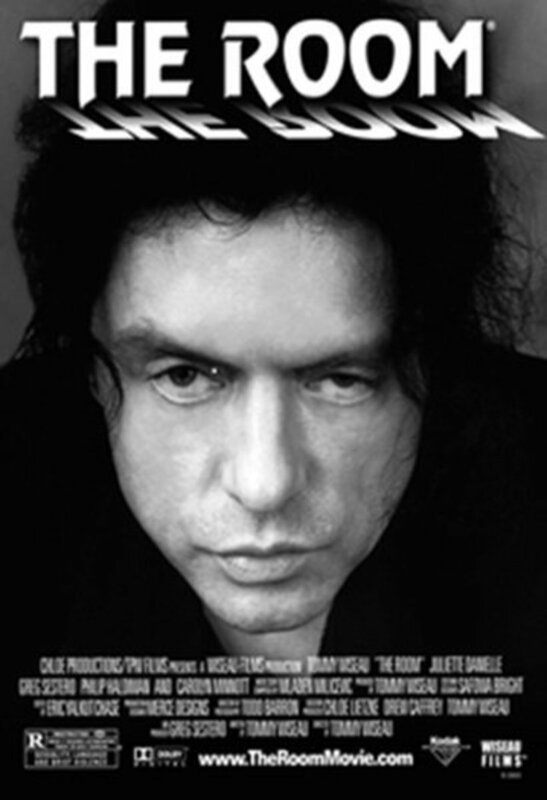 It's one movie that is truly is unmissable. Truthfully, the only other silent film I'd seen up to that point was Nosferatu which is essentially a rip-off of Bram Stoker's novel Dracula. It might lack the awe-inspiring visions of Metropolis but it has an off-putting, unsettling vibe to it and a sense of chill dread that runs through it that even familiarity with the story cannot dim. Of course, Hollywood was also making films during the silent era as well. Stars like Buster Keaton and Charlie Chaplin entertained audiences with their comedic antics - films like The Gold Rush, The General and Harold Lloyd's iconic Safety Last! are wonderful examples from the silent era. And if you're still not convinced then try watching The Artist which revives both the silent and black-and-white formats to create a loving homage to the cinema of the 1920's and 30's. Couldn't agree more - only "Citizen Kane" comes close in terms of sheer importance to cinema and "Metropolis" is a total achievement of technique, imagination and creativity. Metropolis is a movie that opened our minds to the possibility of robots existing in the near future. What makes this movie even more extraordinary is that it was made 88 years ago and the idea of artificial intelligence was inconceivable to most, great hub.